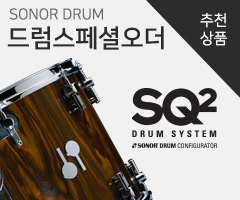 - A classic general use stick that is perfect for all ages and applications from snare drum to full kit and classroom to stage. - The round tip is easy to control and responds consistently on all playing surfaces. 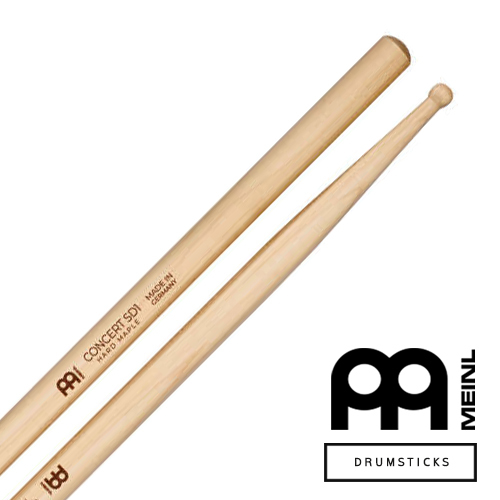 - Rock maple wood is durable yet lightweight for great balance and sound in all musical situations.